LOVE that paper!! Especially the numbers. And the canvas flowers - love the texture! I really textured paper..this was a great idea! Love the flowers and the shipping tags! So fun! 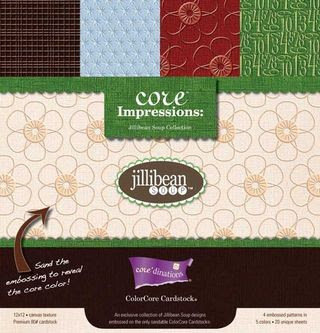 The core impressions are great, the rest is so-so.